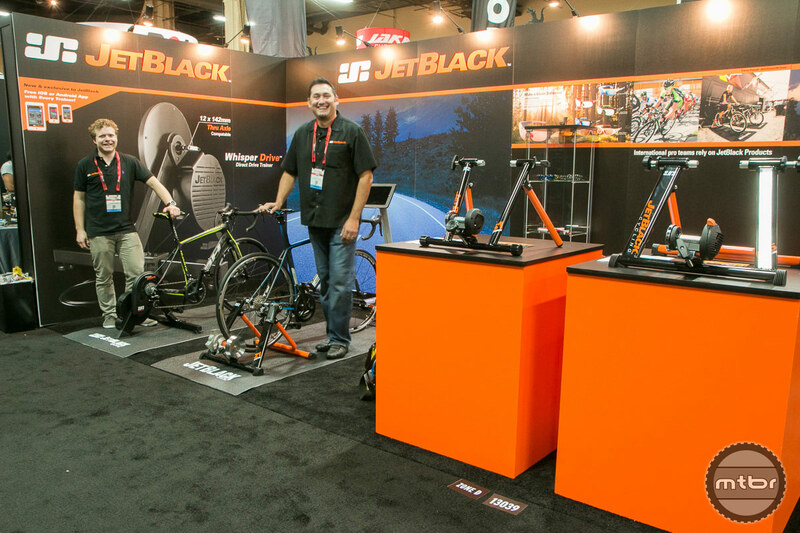 Australian-based JetBlack Cycling hits 2015 with a new mobile training app and updated stationary trainers. 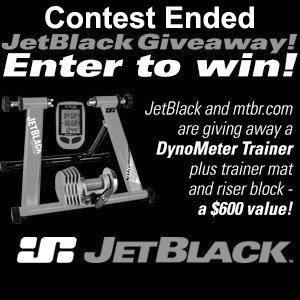 Enter the JetBlack DynoMeter Trainer Giveaway and you could win this $600 trainer plus a trainer mat and riser block! Right in time for the indoor season, Jet Black is here with a few trainer options. 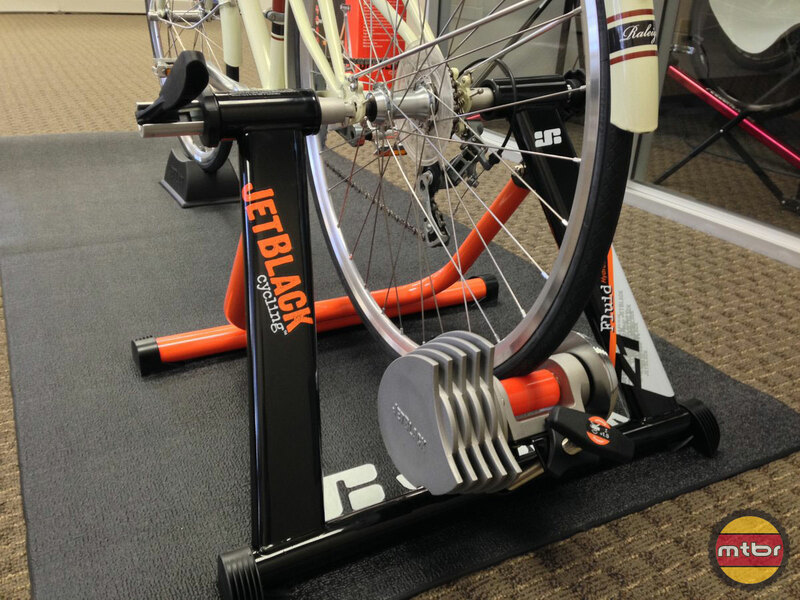 This JB Z1 is compact, stable and quiet.